August 2, 2017 – Ft. Lauderdale, Florida – GA Telesis announced today the launch of a specialty finance unit, Structured Credit Products (SCP) to focus on structured financial solutions for airline, MRO, and OEM customers. The initial focus strategy will be inventory leasing. Going forward SCP will explore other aviation finance products including originated secured lending, trading in public and private debt, and investments in other aviation related financial instruments. 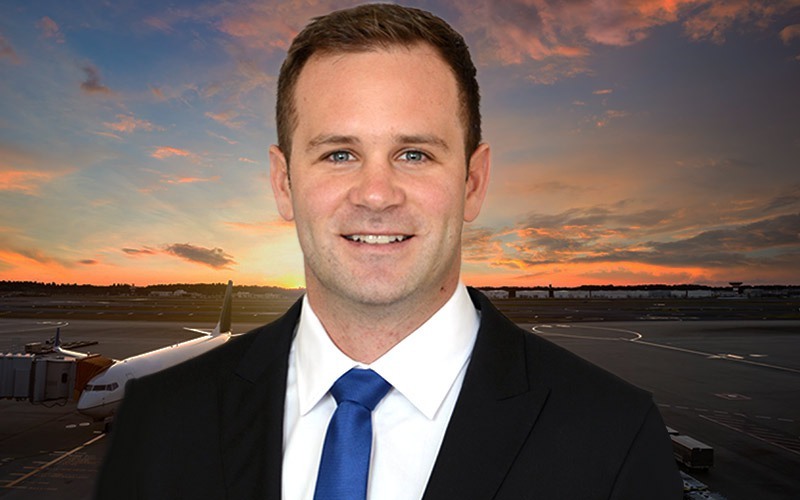 SCP will be led by Stuart Weinroth, Vice President, an industry veteran with over 20 years of experience in the aviation finance and leasing sector. 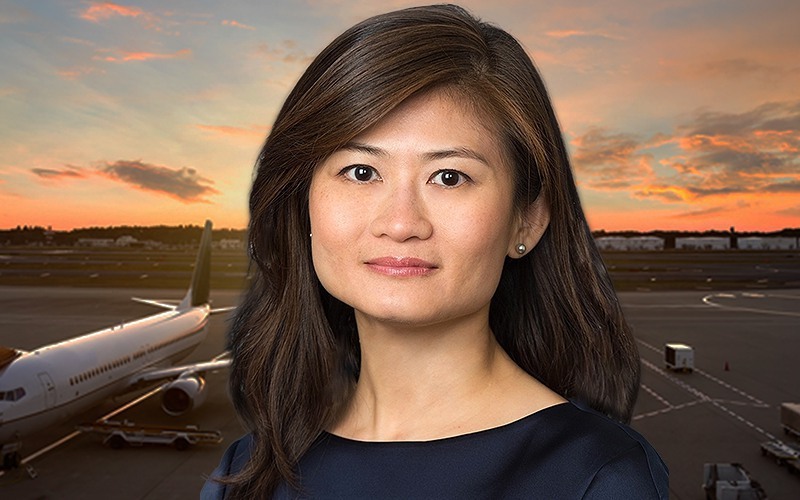 The initial SCP growth initiative will be enhancing the Company’s existing inventory leasing platform with a three-year capital allocation of $1 billion towards providing enhanced inventory leasing solutions to airlines around the globe. The forthcoming transition into new-technology narrowbody and widebody aircraft types has put a significant capital investment burden on operators to procure spare parts to support essential operations. GA Telesis’ innovative inventory leasing product provides medium to long-term financing under a lease structure, allowing airlines complete operational flexibility for a fixed monthly rent amount. GA Telesis has been an industry leader in the aircraft and engine parts market since its inception in 2002 and has consummated billions in parts sales over the past 15 years. 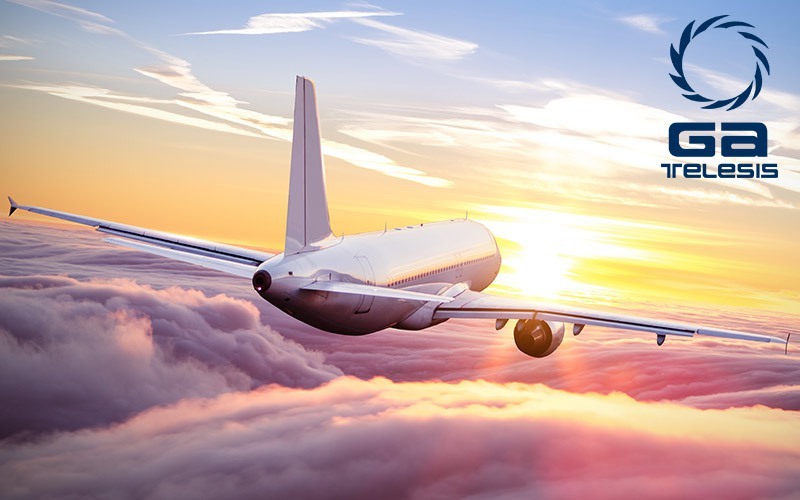 GA Telesis pioneered the inventory leasing product to address the increasing capital needs of the evolving global commercial airline sector to support new aircraft deliveries. SCP will focus on spare parts related to Boeing 787 and 737MAX and Airbus A350 and A320NEO families of aircraft; however, lease opportunities for equipment related to other aircraft types will also be considered. GA Telesis has already closed and has financing commitments for over $200 million of inventory leases and expects to close over $800 million of new opportunities over the next 36 months. 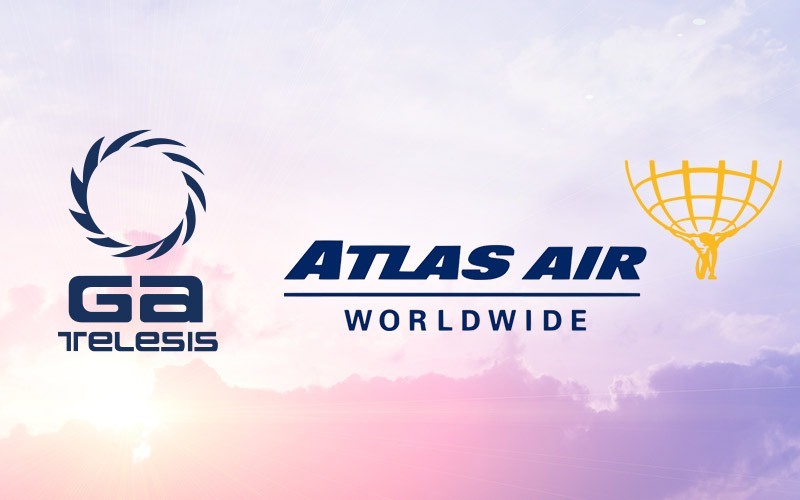 “This is an unprecedented time in the history of aviation where all of the aircraft manufacturers are delivering new technology aircraft and engines across four aircraft families simultaneously,” said Abdol Moabery, President & CEO of GA Telesis. “With over 8,700 new technology 787, 737MAX, A350, and A320NEO aircraft in the current back-log, we are prepared to help our airline customers by providing them a customized financing solution to meet their inventory provisioning needs,” he added. 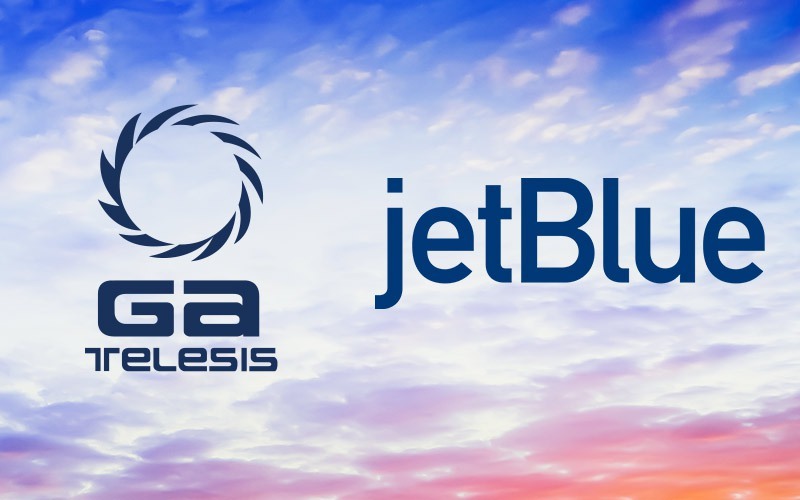 Earlier this week, GA Telesis, along with its shareholder Tokyo Century Corporation announced an additional $1 billion joint initiative for the financing of new-technology jet engines, including, but not limited to certain LEAP, the GTF, the GEnx and Trent models.